So I have a few lovely real-life friends who are bloggers (though to be honest we don't often share subject matter). My friend Christina runs a toy/doll blog called Christina Articulates, and my lovely friend Jill (who you've unknowingly seen featured in some of the "nails for my friends" posts on here) runs Talking Tiny Toys where she talks about and reviews toys and action figures. It's the latter friend who I want to introduce you to today, since the two of us are working together on a new feature we're calling Nerds&Nails. The premise is that we will work together to create linked posts based on one of the toys she has in her collection. So where she'll review the toy (nerd), I'll create a unique nail art design (nails!) to go with it! It's fun for both of us (since she tends to help me brainstorm my nerdy designs anyway) and gives us an excuse to work together. Hurrah! The toy being included for this collaboration is an awesome tiny figurine of Cersei wearing a dress in gorgeous crimson and gold. These were the colours I picked up for my own design because I just think as a character they represent her really well... Bold and regal and a touch of arrogance. 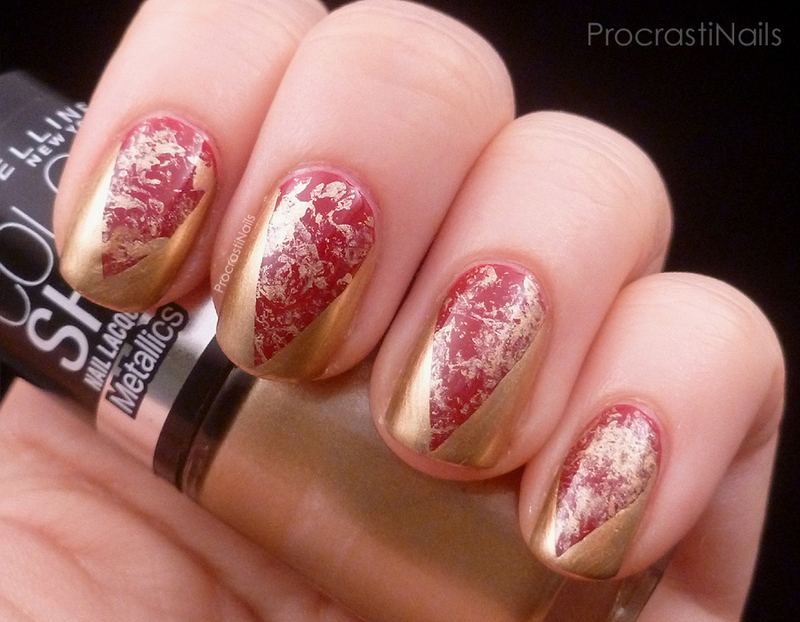 Perfect for a Lannister. Today at Talking Tiny Toys we're collaborating with ProcrastiNails to celebrate the Season 4 premiere of Game of Thrones. Cersei Lannister (played by Lena Headey) is the widow of Robert Baratheon, mother of King Joffrey, and adversary of Margaery Tyrell. She's sassy, cynical, and always looking for an angle (though she may be in over her head). Her Funk Pop! 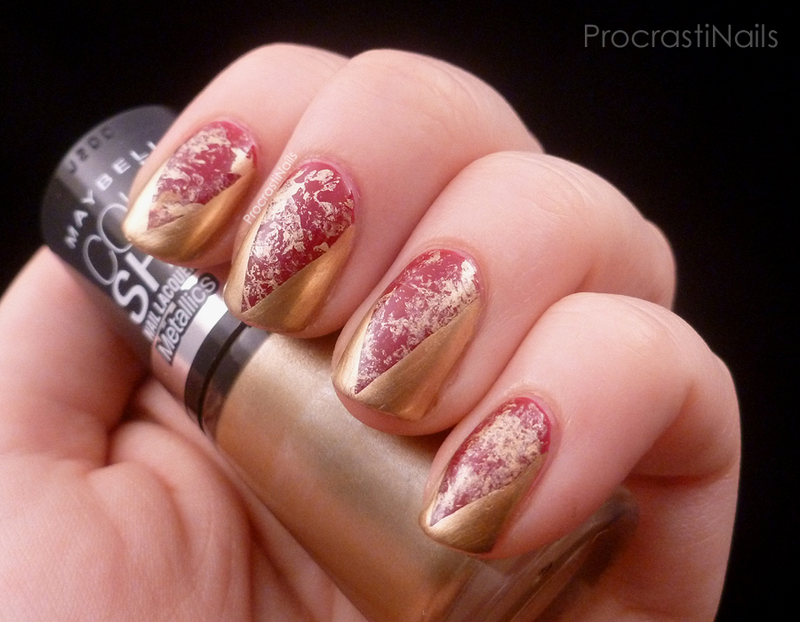 was released in wave #2, wearing the red and gold of House Lannister. 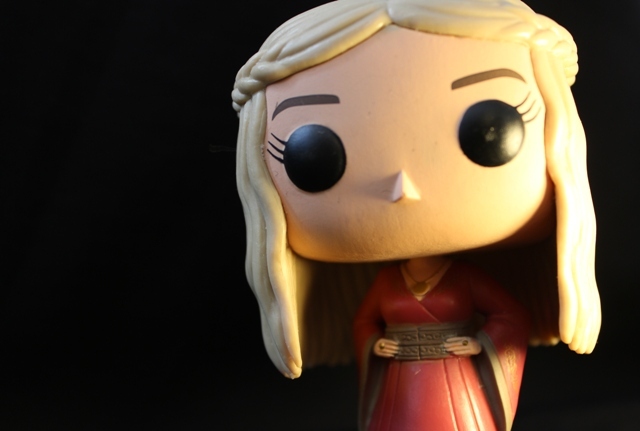 Today we're taking a closer look at the Queen Regent. Now, on to the nails! The design I am sharing today is a sister design for my Dany one from 2012. They both used the same saran wrap sponging technique and both are modern inspirations of the characters rather than direct or literal representations. 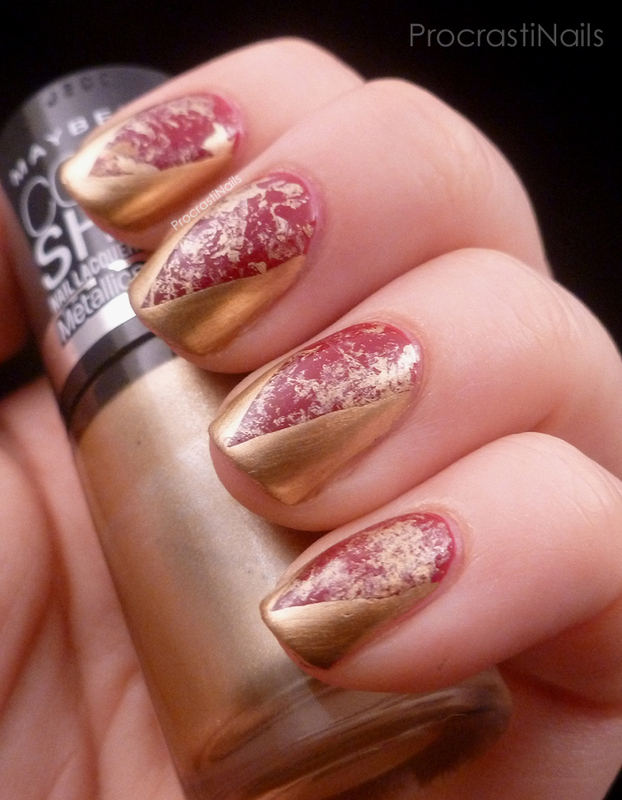 My Cersei design started off with a couple coats of Revlon Valentine (a wonderfully regal deep red) and then I used saran wrap and Maybelline Color Show Bold Gold to add the base texture. When that was dry I used Bold Gold again, this time to freehand the sides to give the look of deadly points. What we're left with is a sophisticated yet lethal look that any Queen would be proud to boast. Loving the combination of color here. It turned out great.